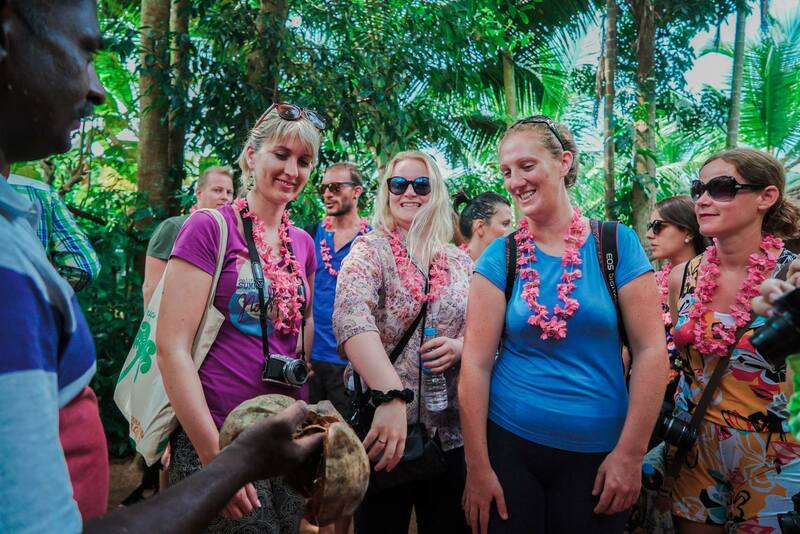 Setting a new benchmark on social media platforms, the number of followers on the official Facebook page of Kerala Tourism has now increased to over two and a half million followers, securing the top position among the portals of any such tourism departments in the country. 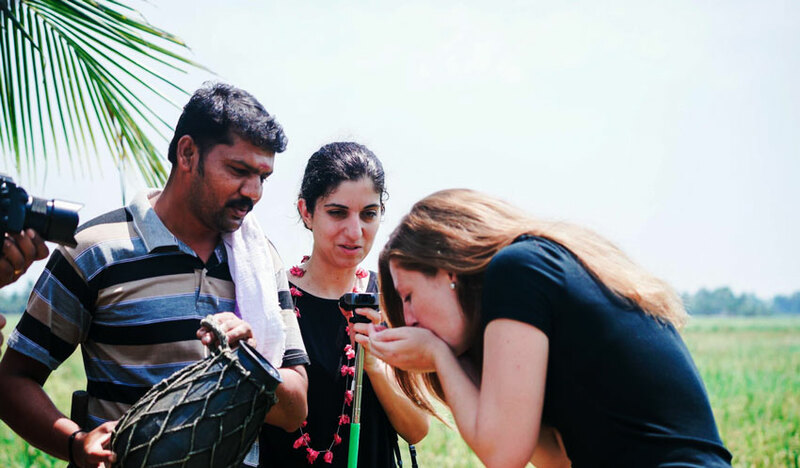 “Making a brand presence on social media has been part of our efforts to position Kerala firmly as a tourism destination across all segments of the population,” said Rani George, Tourism Secretary. “Social media has helped transcend geographies,” she added. 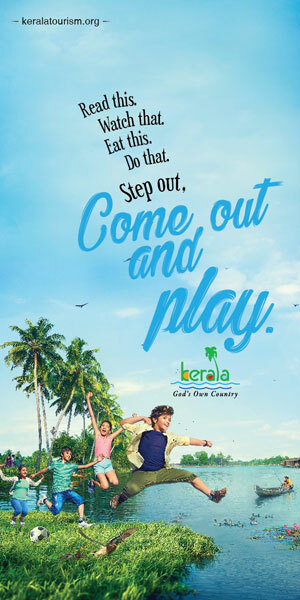 “Kerala Tourism page occupies the top slot in a comparison with other tourism pages in the country, ahead of Gujarat Tourism and the Incredible India pages,” said P Bala Kiran, Tourism Director. “The FB pages above Kerala like Thailand, Singapore and Malaysia are countries whereas we are a small state,” he added. While Kerala Tourism has 2.5 million plus likes, Gujarat Tourism has 1.3 million, followed by Inredible India with 1.2 million, he said.